Tom & Penny's family pictures...all mixed up! Eventually many of these pictures taken prior to 1983 will be moved to other family album galleries. 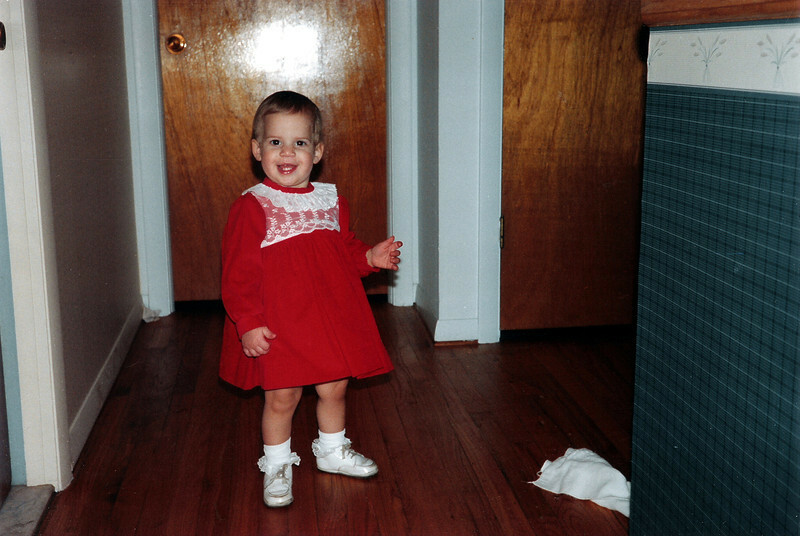 Katie has always had a very nice smile.